One of our experienced staff members will show you the facilities first hand. 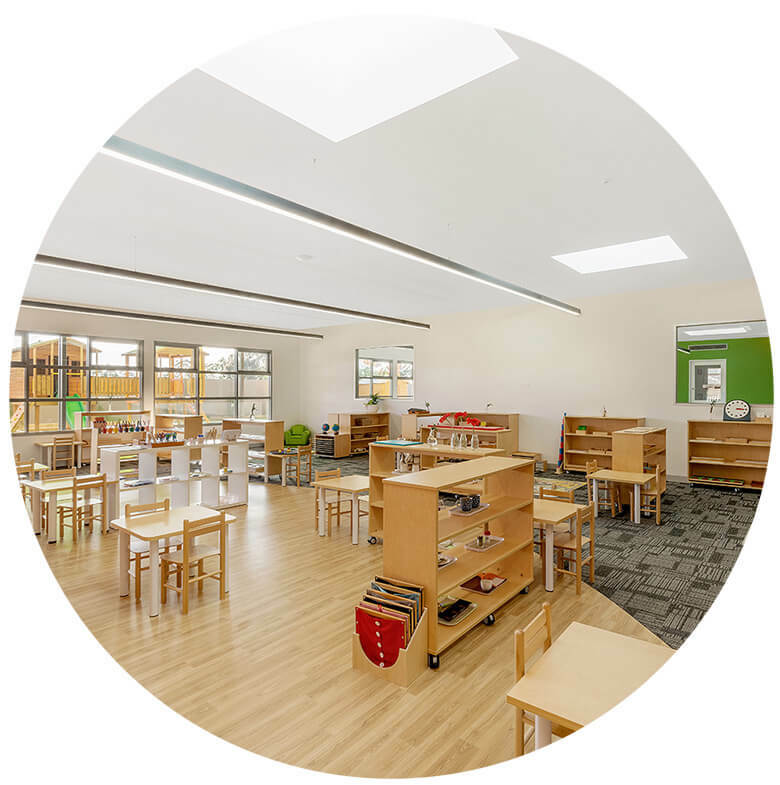 We believe that the Montessori approach to education, inspires children towards a lifelong love of learning, by following their natural developmental trajectory. Montessori is a method of education that is based on self-directed activity, hands-on learning and collaborative play. Children work at their own pace and their own level. Habits and skills developed in a Montessori classroom remain for a lifetime. 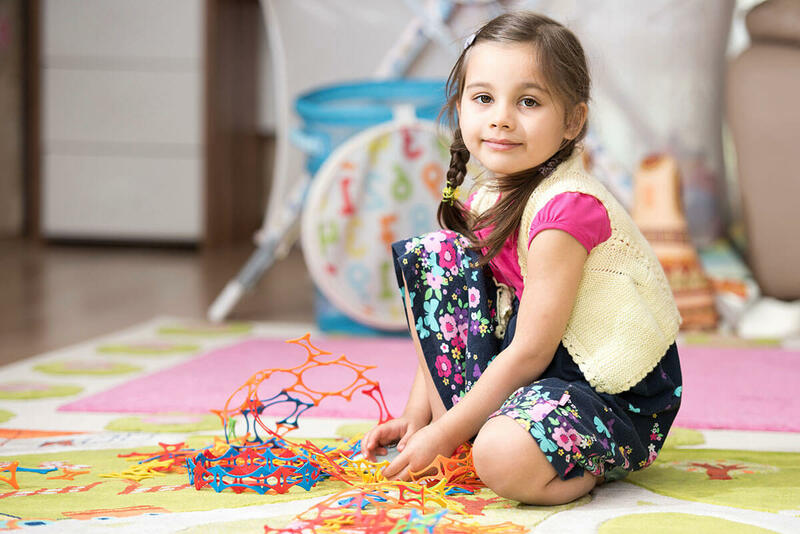 Montessori Beginnings aim is to help each child reach their full potential in all areas of life. Montessori activities promote the development of social skills, emotional growth, physical coordination as well as cognitive preparation. Another unique part of the environment is the formation of a community with at least a three-year age range in classrooms. 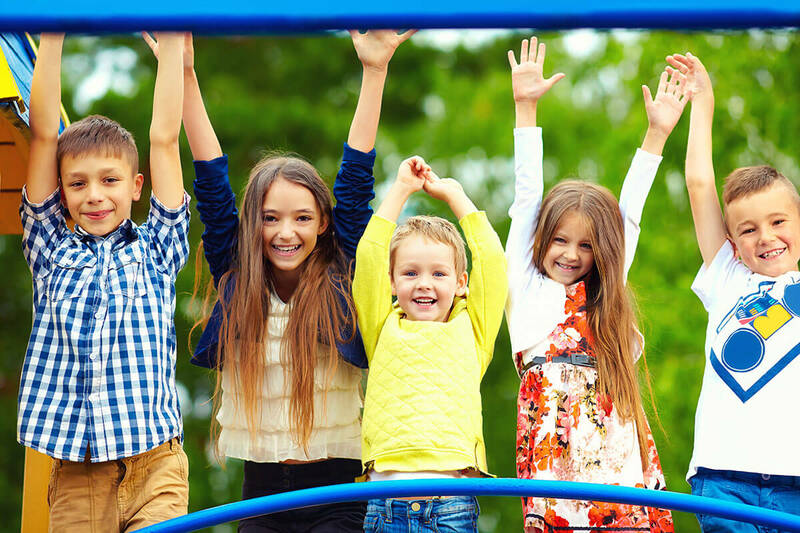 This allows for children to learn from each other in a non-competitive atmosphere and directly prepares the child for living in society. 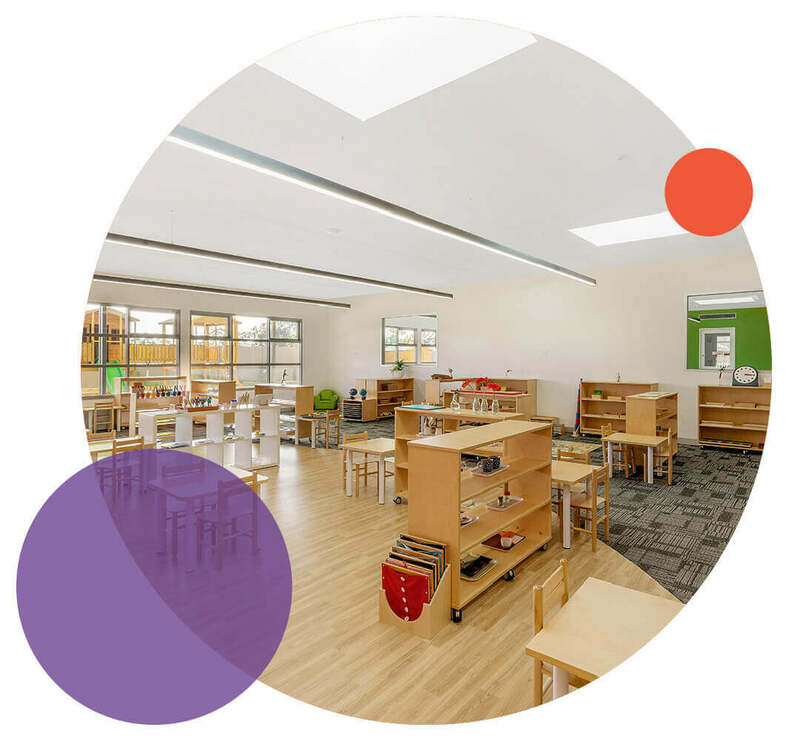 All of our centres are newly built with state of the art Montessori learning equipment. Montessori classrooms are set-up in a particular way to give our children the best opportunity of learning success. Each classroom is divided into five main areas. These are Practical Life, Sensorial, Language, Mathematics and Cultural Enrichment. The environment must give the children the opportunity to choose what they do from a range of activities that are suitable to their developmental needs. 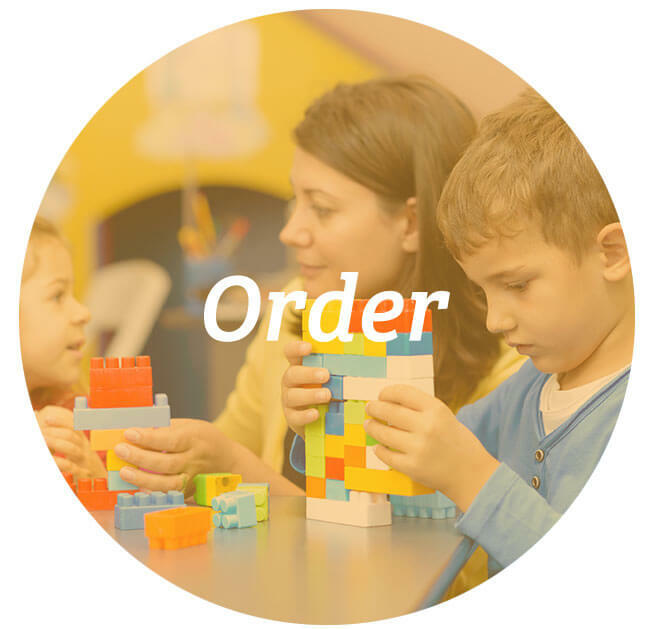 Order is something that pervades a Montessori environment. For younger children it’s about the physical order of the prepared environment and for older children it’s the social order that becomes more important. 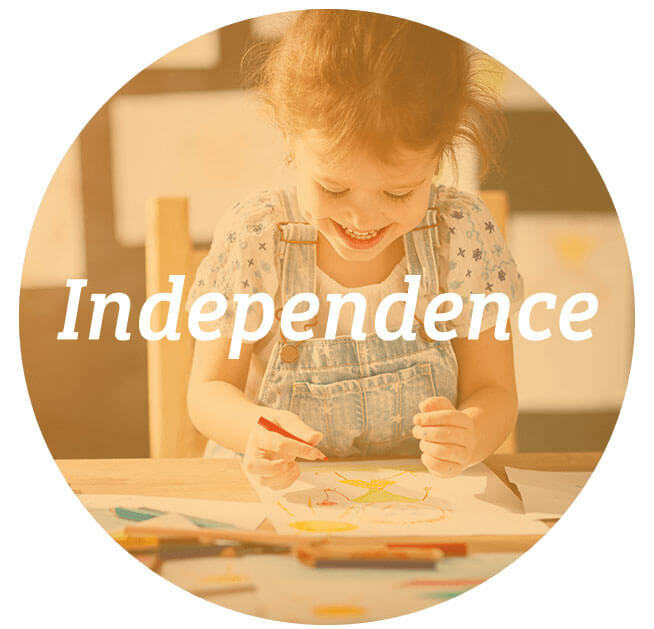 Our environment is prepared to enable children to become physically independent of the adult. Because the child can do things for themselves, they start to be able to choose and decide things for themselves as well. 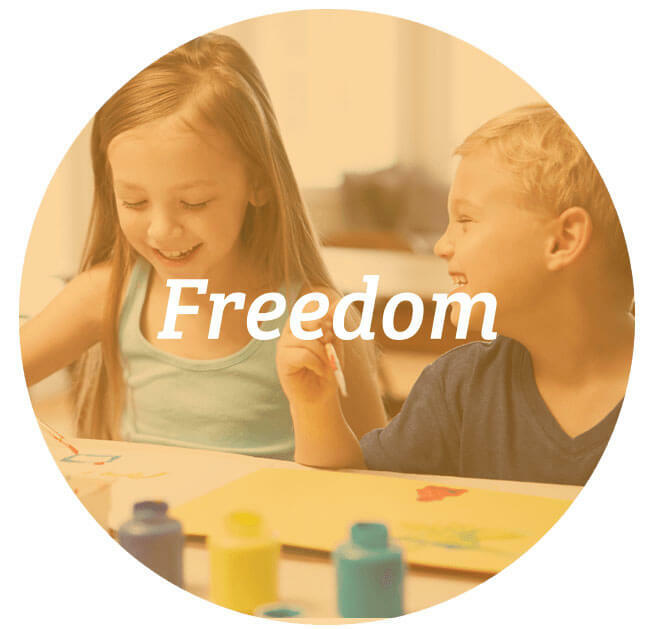 Essential to the prepared environment is the child’s freedom. 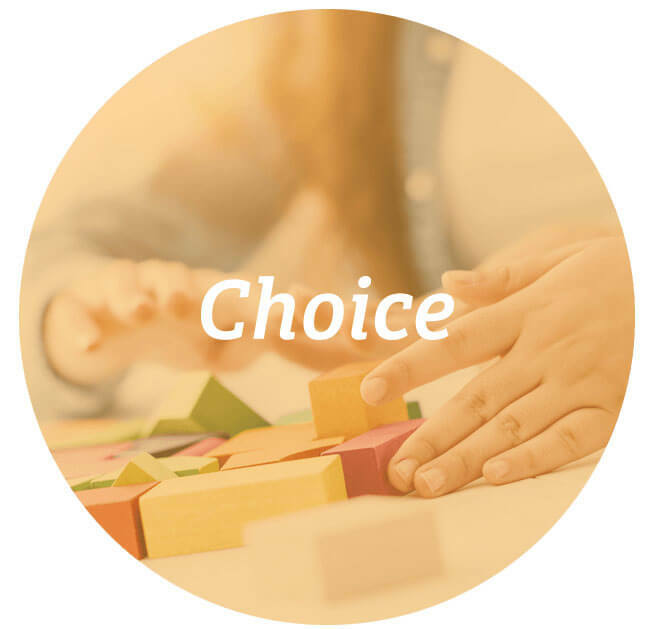 Children can make the choice of how and when they work, as long as their activity does not interfere with other children’s right and freedom to do the same. 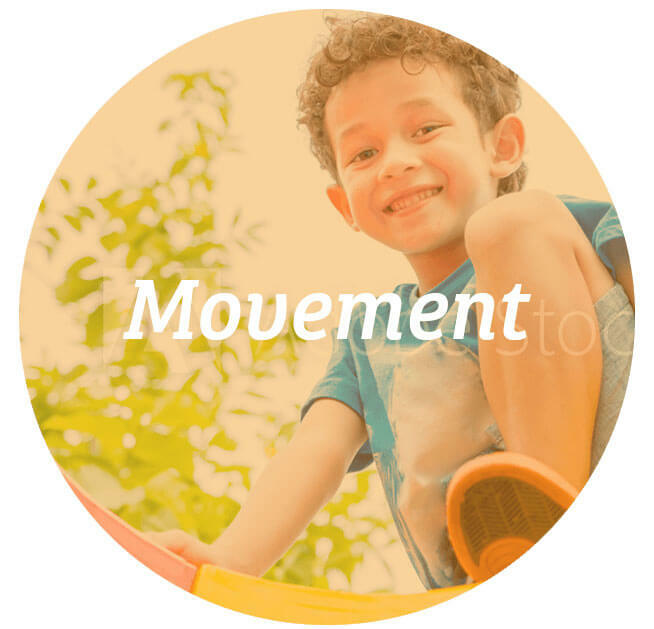 The environment must allow children’s free movement so that they can exercise freedom to bring themselves into contact with the things and people in their environment that they need for their development. 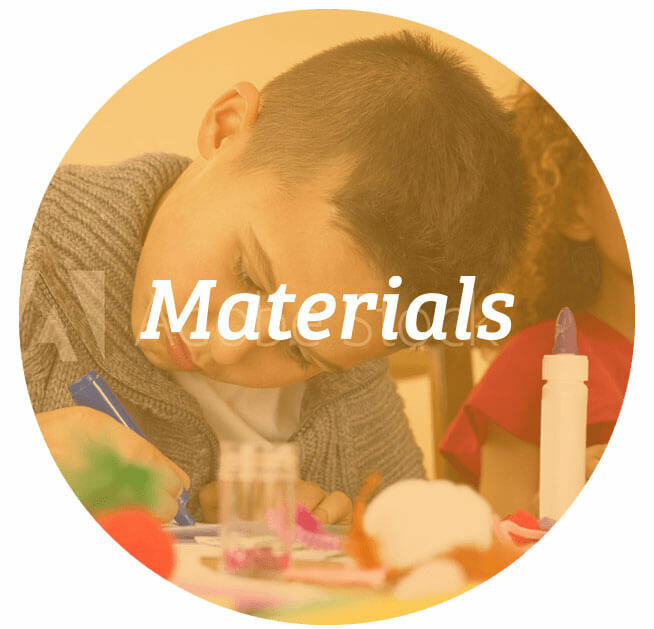 The materials that we choose for the environment act as keys to children’s development. The keys we choose will be directed by the child’s essential developmental needs at each age range. The adult is also part of the Montessori environment. 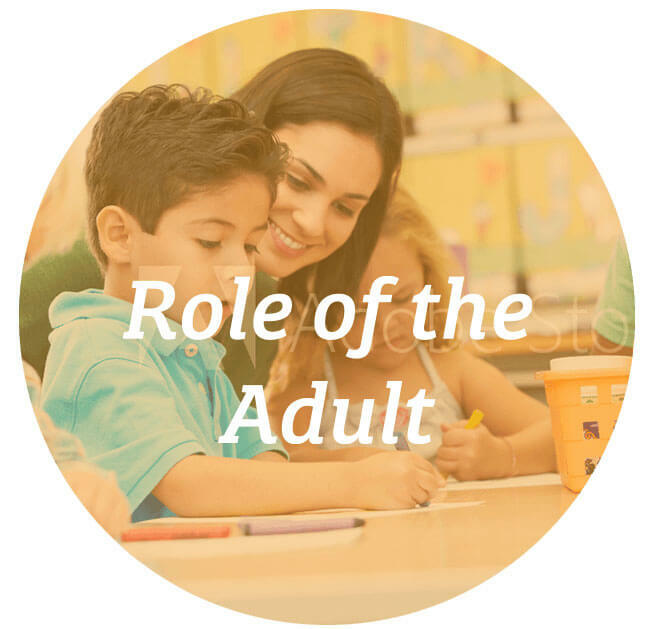 The role of this adult is not like the teacher in a traditional environment. The role of the adult in a Montessori environment is to facilitate the child to teach themselves by following. 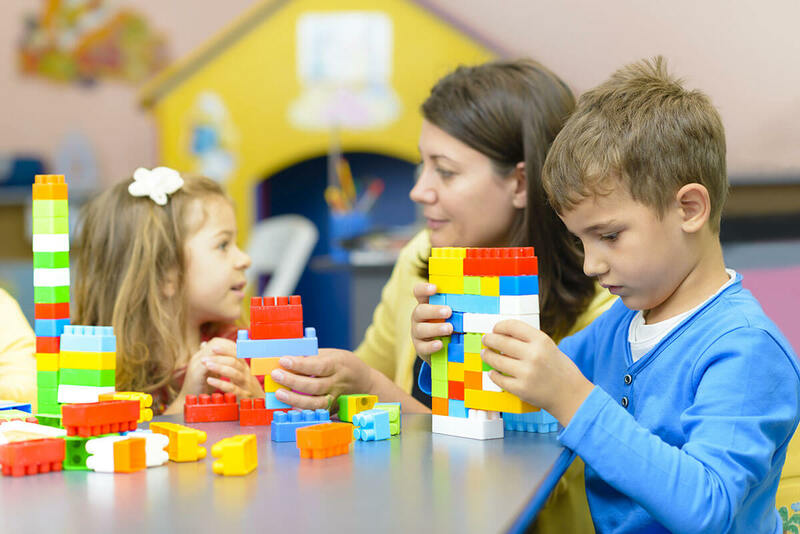 We teach your child the Montessori method all within the Early Years Learning Framework which is a key component of the National Quality Framework for early childhood education and care. 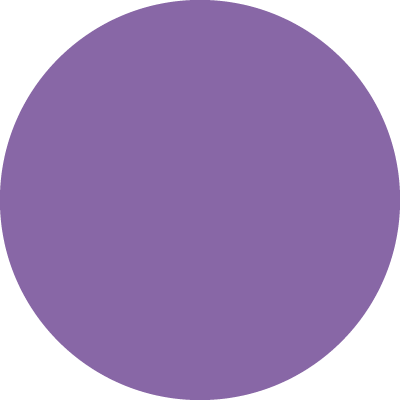 We also make sure that everything we do is aligned with the National Quality Standards.